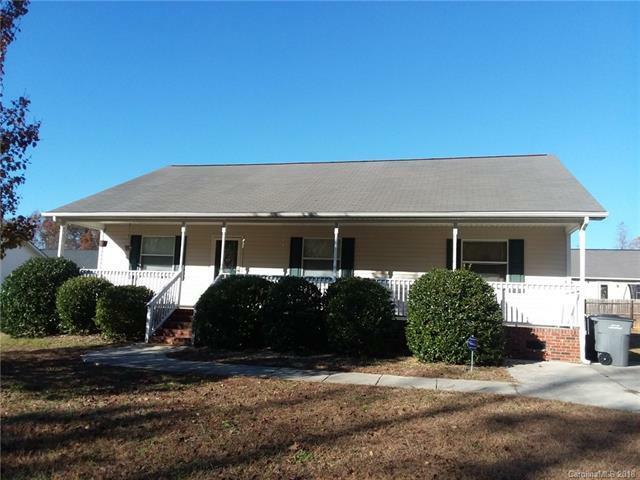 Spacious ranch home with large bedrooms and rocking chair front porch situated in a small community of homes in the Brantley Creek Subdivision. Well maintained, all electric, and on a crawl space. May need carpet & paint but priced accordingly. Sold As-Is.